Almost 25% of undergraduate students at the University of Iowa identify as 1st generation. 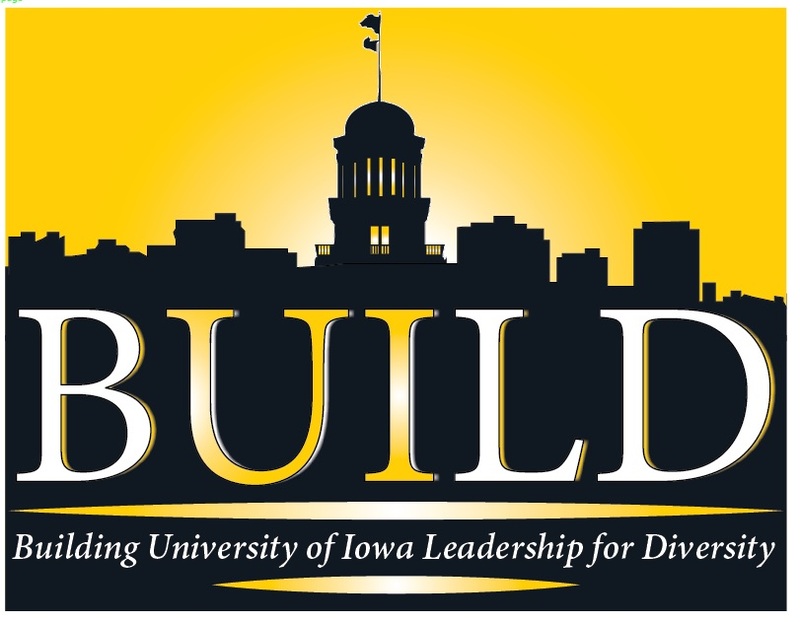 This interactive session will explore definitions, challenges, and successes of 1st generation students at the University of Iowa. Participants will learn about the experiences of 1st generation students and develop the knowledge, skills, and abilities to create a more inclusive campus environment for 1st generation students.